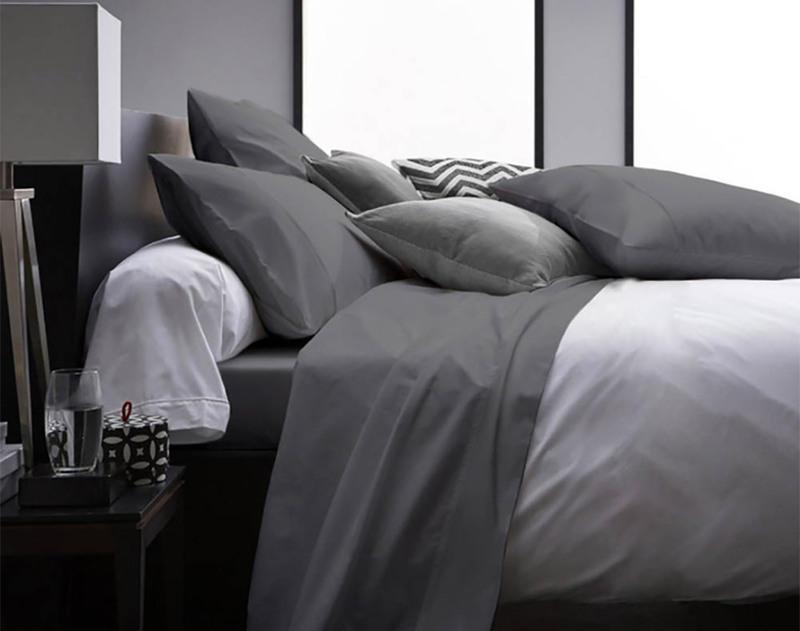 Upgrade your bedroom without breaking the bank with a set of soft grey 1800 series sheets made from a blend of bamboo yarns and microfiber. Grab a 4-piece set for 40% off in The Awesomer Shop. In Full, Queen, or King. Use code USA20 for an extra 20% off (thru 2/20/18).